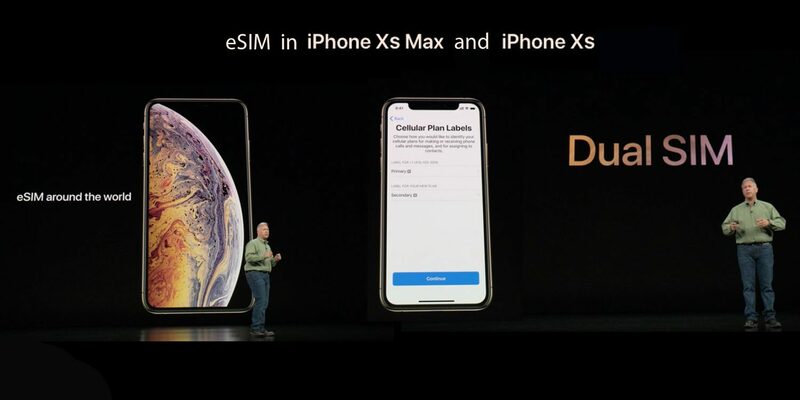 The new version of the Apple iPhone XS and XS Max supports the relatively new eSIM technique, which also appears in the new versions of the iPad, Apple Watch and google Pixel 2. But what does eSIM ? You may have heard of something called eSIM recently, and I wondered about it's difference with the ordinary SIM cards we use on our devices. 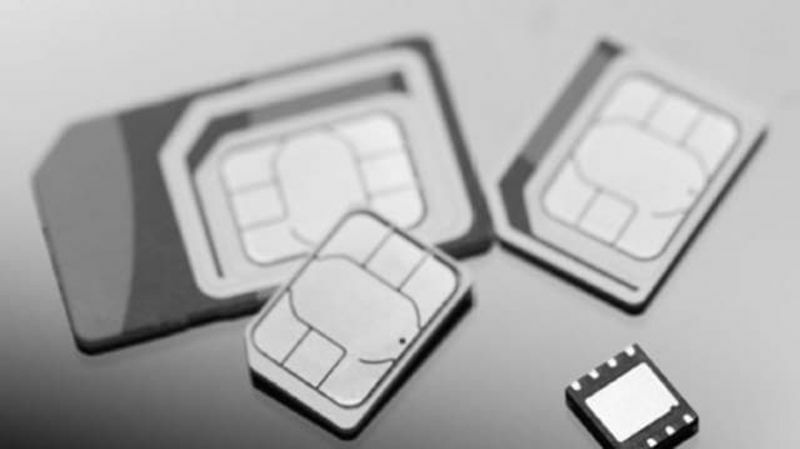 Here's everything you need to know about the new SIM technology designed to make it easy to switch networks or switch from a personal number to a business number. Technology The eSIM was used for the first time by Samsung in S2 speed hours, which hardware is difficult to allocate space to accommodate a conventional chip, and so the company used the eSIM compact slide technique and exceeded the problem quite easily ... 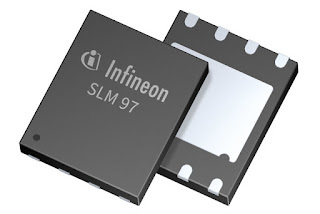 However, it was an Apple Watch 3 hour and eSIM has already been put in the spotlight. eSIM is on your pixel 2 smartphone. 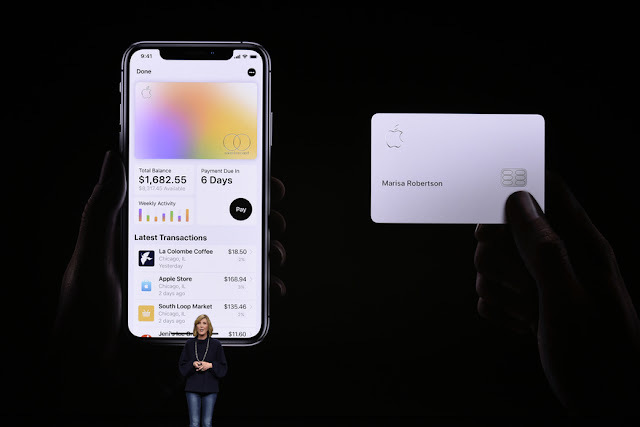 On iPhone XS and iPhone XS Max, eSIM's idea is to activate the first dual-chip iphone. Rather than adding an extra slot for an extra nano card. You will be able to subscribe to a network using your phone as you would on a portable ipad with a SIM card. 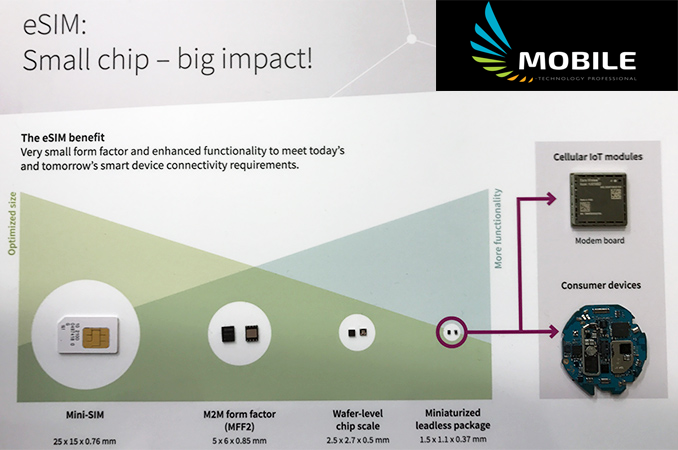 One of the benefits of eSIM is that it is very small, just a small part of the size of a nano chip. This makes it perfectly suited for very compact tools like clocks, which do not just contain a normal SIM space. The eSIM module is removable and integrated with the phone's components. You do not have to delete them: thanks to this integrated standard, you can switch to a new player without having to insert a specific SIM card. For example, you can change your line from one telecommunications company to another in minutes.